With San Diego Comic-Con right around the corner, I thought this would be a good time to start thinking about those critical items needed to survive a big convention like this! Comic-Con Prep Time is Upon us! 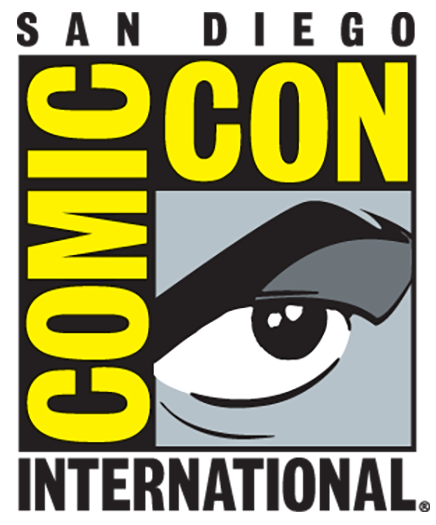 It’s that time of year, get ready to read all kinds of Comic-Con talk on this page! 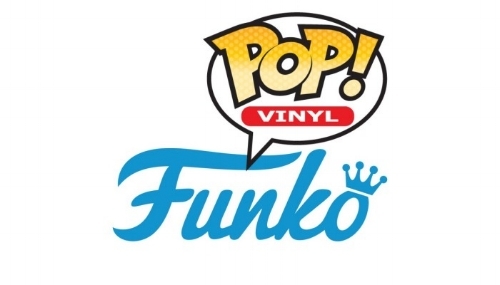 To kick it off, we’ve got Funko Fundays and exclusive prints to talk about. 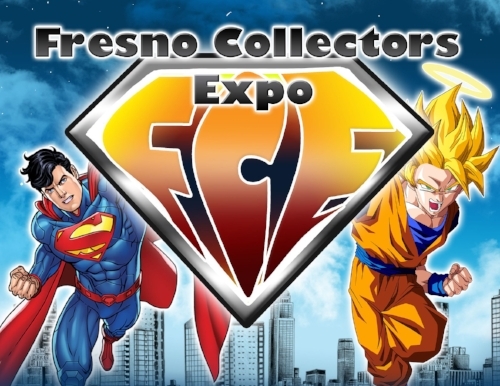 The Fresno Collector's Expo 2018 is almost here! Get the details and come out to meet us! After my experiences with purchasing Comic Con badges on a mobile device, I wanted to share my tips! We got to visit the Ohana Comic Con in Madera recently. Here are our thoughts.